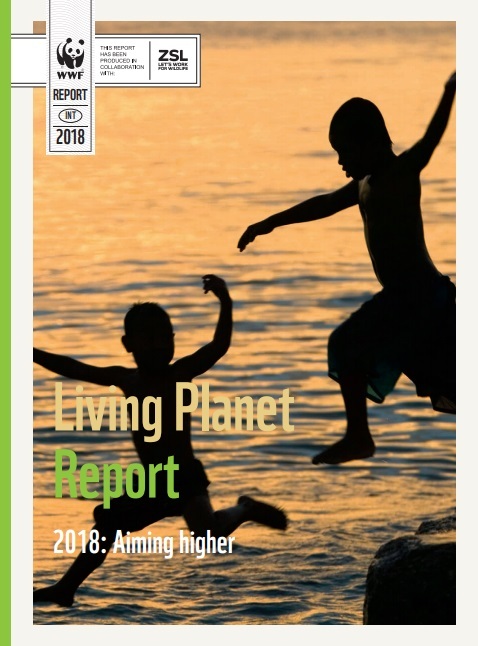 WWF (2018) Living Planet Report 2018: Aiming higher (eds. Grooten N & Almond REA). WWF, Gland, Switzerland. 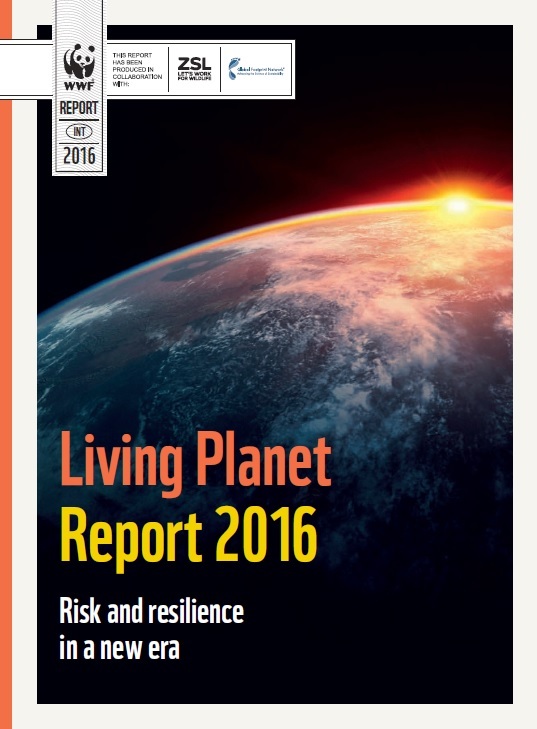 McRae L, Freeman R & Marconi V (2016) 'The Living Planet Index' in: Living Planet Report 2016: Risk and resilience in a new era (ed. Oerlemans N). WWF International, Gland, Switzerland. Deinet S, Zöckler C, Jacoby D, Tresize E, Marconi V, McRae L, Svoboda M, & Barry T (2015). 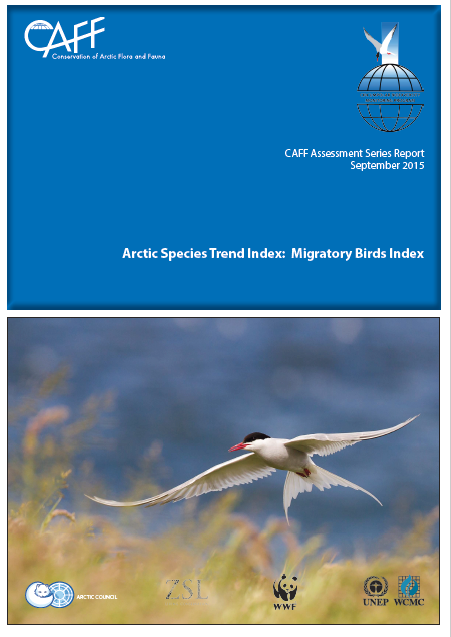 The Arctic Species Trend Index: Migratory Birds Index. Conservation of Arctic Flora and Fauna, Akureyri, Iceland. 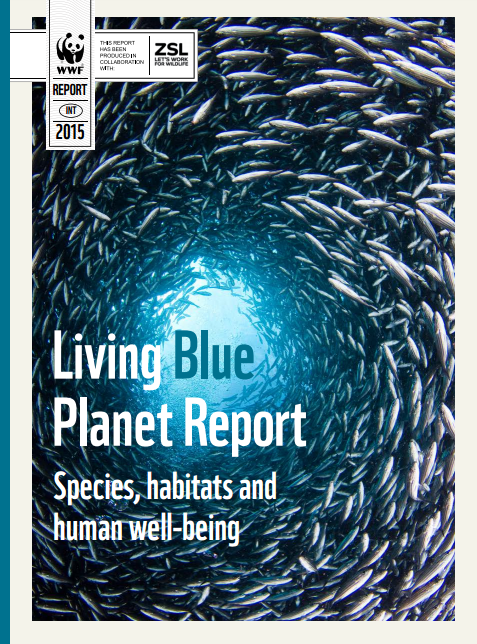 McRae L, Freeman R, Shirkhorshidi M, & Tresize E. (2015) 'The state of our blue planet' in: Living Blue Planet Report. Species, habitats and human well-being. (eds. Tanzer J, Phua C, Lawrence A, Gonzales A, Roxburgh T, & Gamblin P). WWF, Gland, Switzerland. 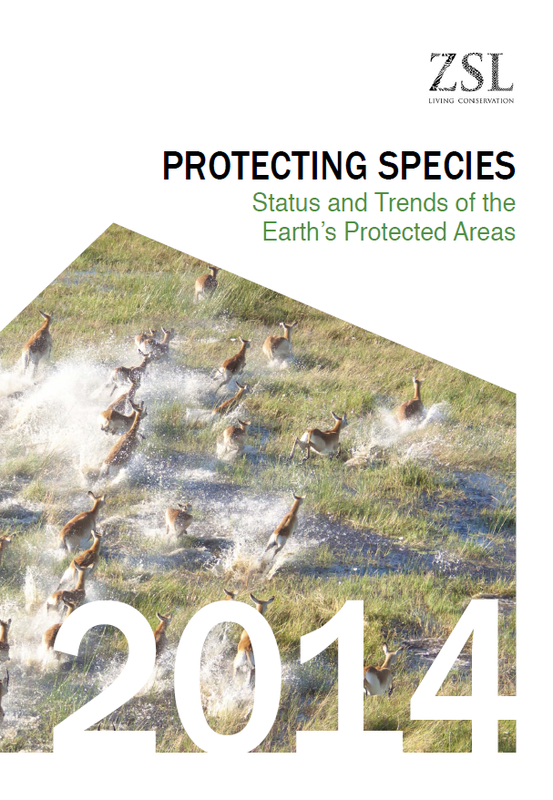 Milligan H, Deinet S, McRae L, & Freeman R. (2014) Protecting species: status and trends of the earth’s protected areas. Preliminary report. Zoological Society of London, UK. 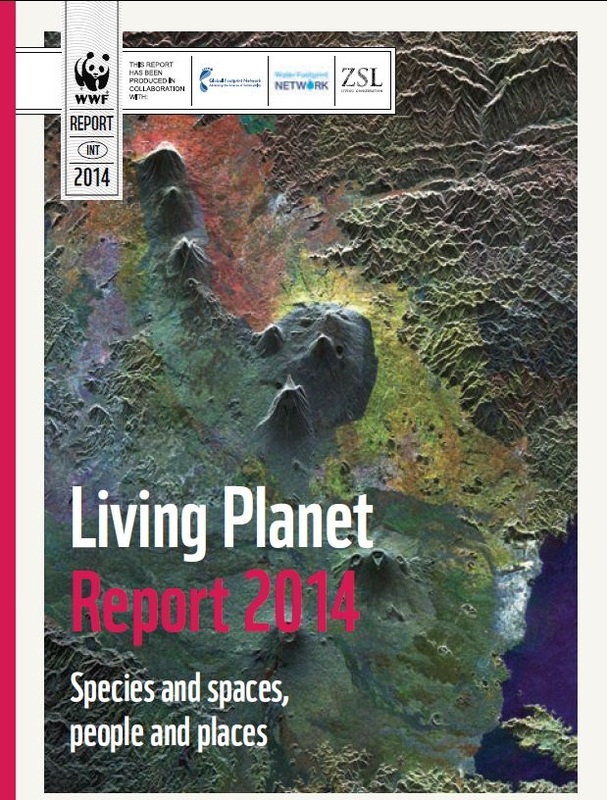 McRae L, Freeman R, & Deinet S. (2014) 'The Living Planet Index' in: Living Planet Report 2014: species and spaces, people and places (eds. McLellan R, Iyengar L, Jeffries B & Oerlemans N). WWF, Gland, Switzerland. 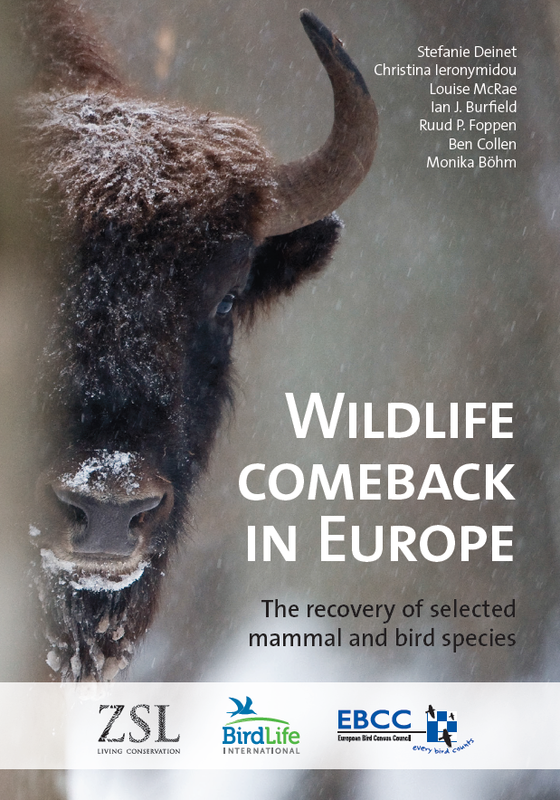 Deinet S, Ieronymidou C, McRae L, Burfield IJ, Foppen RP, Collen B, & Böhm M. (2013) Wildlife comeback in Europe: the recovery of selected mammal and bird species. Final report to Rewilding Europe by ZSL, BirdLife International and the European Bird Census Council. London, UK: ZSL. WWF- World Wildlife Fund for Nature and AfDB - Africa Development Bank. 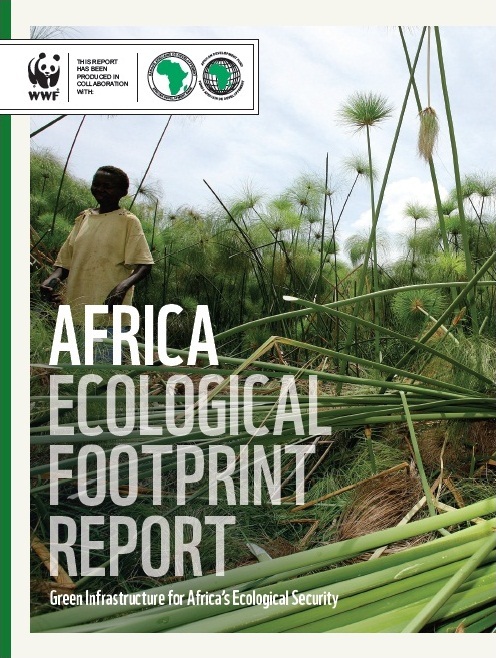 (2012) Africa Ecological Footprint Report. 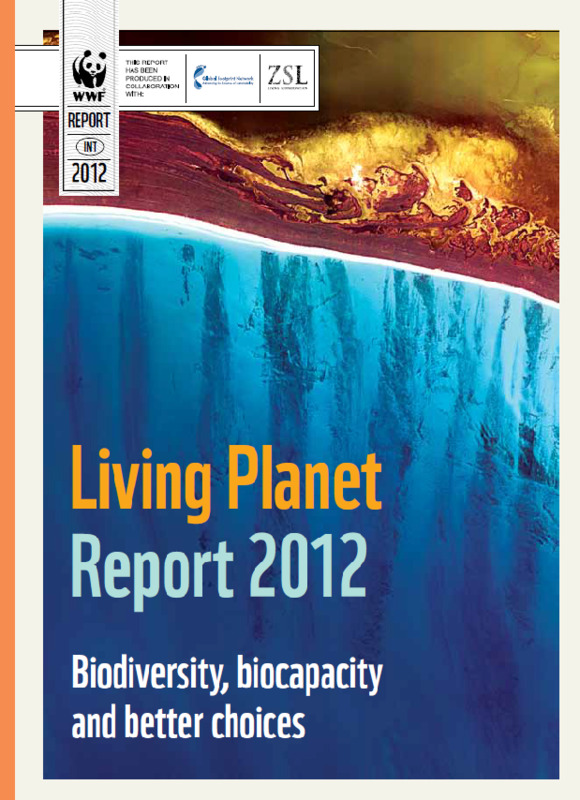 In: African Living Planet Report 2012 (ed. Almond R). WWF, Gland, Switzerland. McRae L, Deinet S, Gill MJ, & Collen B. 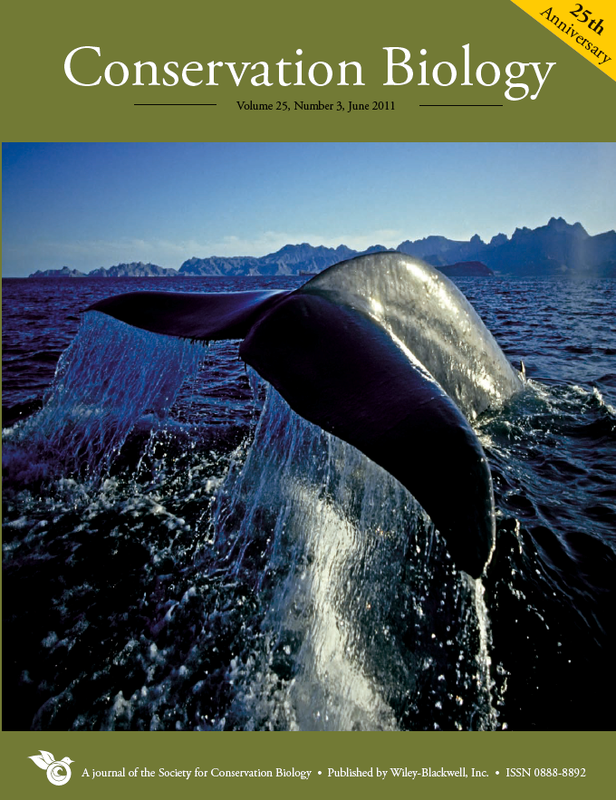 (2012) Tracking Trends in Arctic marine populations. CAFF Assessment Series No. 7. Conservation of Arctic Flora and Fauna, Iceland. McRae L, Collen B, Deinet S, Hill P, Loh J, Baillie JEM, & Price V. (2012) The Living Planet Index in: Living Planet Report 2012 (ed. Almond R). WWF, Gland, Switzerland. Eamer J, Russell DE, McRae L, Böhm M, Deinet S, Collen B, & Gill MJ. 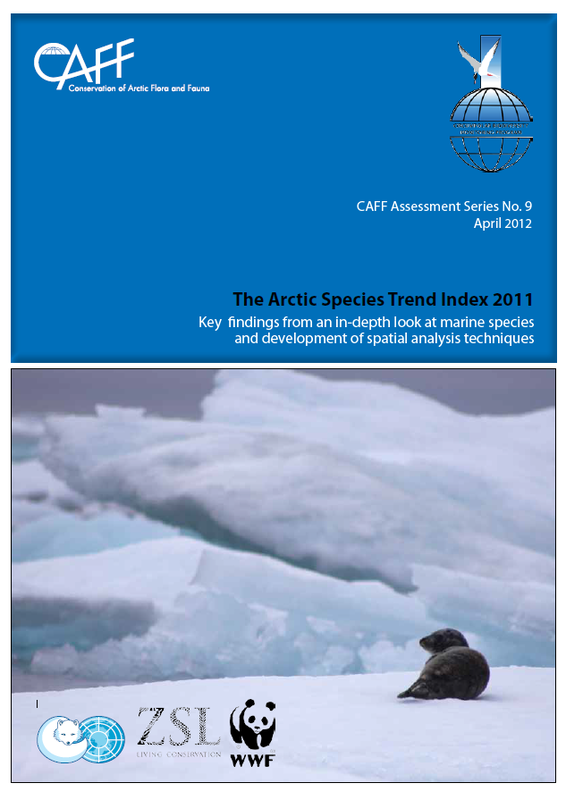 (2012) The Arctic Species Trend Index 2011: Update of the ASTI, an in-depth look at marine species and development of spatial analysis techniques. CAFF Assessment Series No. 9. Conservation of Arctic Flora and Fauna, Iceland. Böhm M, McRae L, Deinet S, Gill MJ, & Collen B. 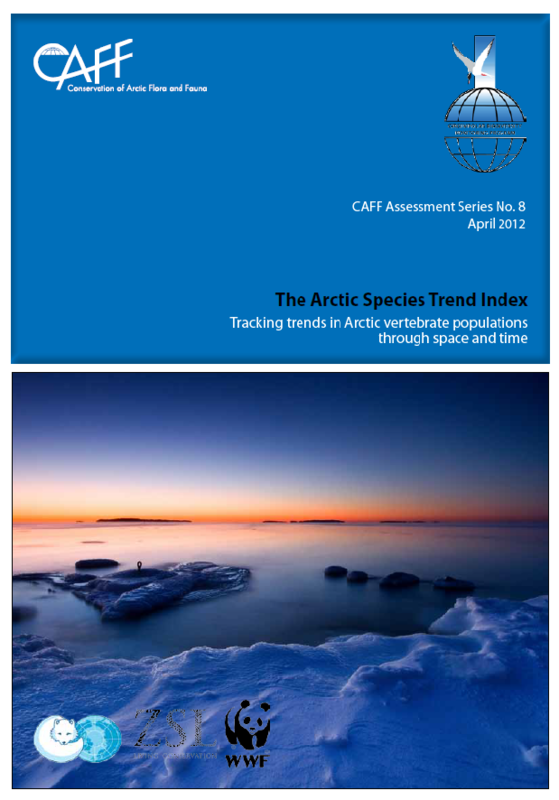 (2012) Tracking Trends in Arctic vertebrate populations through space and time. CAFF Assessment Series No. 8. Conservation of Arctic Flora and Fauna, Iceland. Armenteras D, Finlayson M, Rosser A, Walpole M, Agard J, Butchart S, Carino J, Collen B, Firbank L, Galli A, Gokhale Y, Hocking M, Hoft R, Kitzes J, Prip C, Redford KH, McGeoch M, Oldfield T, & Toivonen H. (2012) Biodiversity. Global Environmental Outlook 5 (ed. GEO 5). United Nations Environment Programme. Svoboda M, Gill M, Barry T, Crane K, Collen B, Culp J, Friedman A, Gantner N, Goedkoop W, Gofman V, Hindrum R, Irons D, Loh J, McRae L, Petersen A, Reist J, Russell D, Simpkins M, Smith R, Vongraven D, Wrona F, & Zockler C. (2011) The Circumpolar Biodiversity Monitoring Program in: Understanding Earth's Polar Challenges: International Polar Year 2007-2008 (ed. Krupnik I, Allison I, Bell R, Cutler P, Hik D, López-Martínez J, Rachold V, Sarukhanian E, & Summerhayes C). 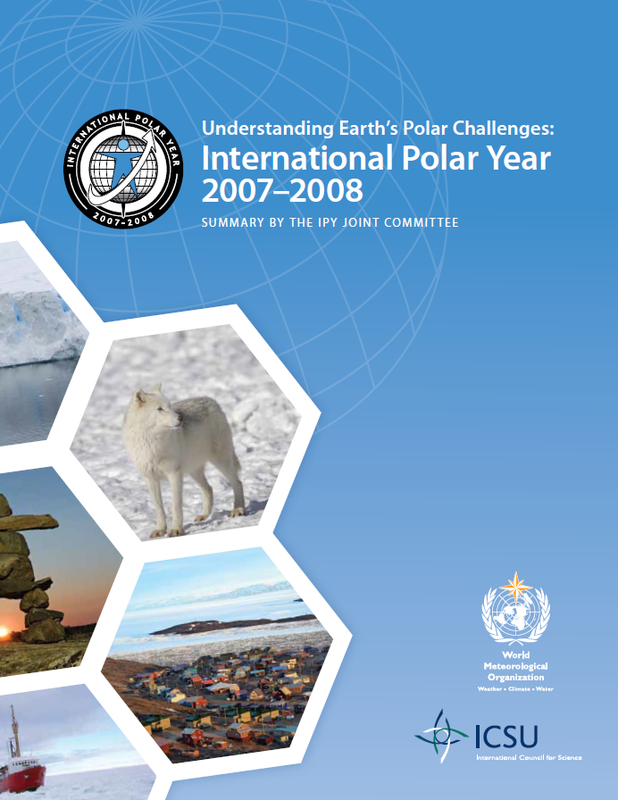 University of the Arctic, Rovaniemi, Finland /CCI Press (Printed Version), Edmonton, Alberta, Canada and ICSU/WMO Joint Committee for International Polar Year 2007–2008. Gill MJ, Zöckler C, McRae L, Loh J, & Collen B. 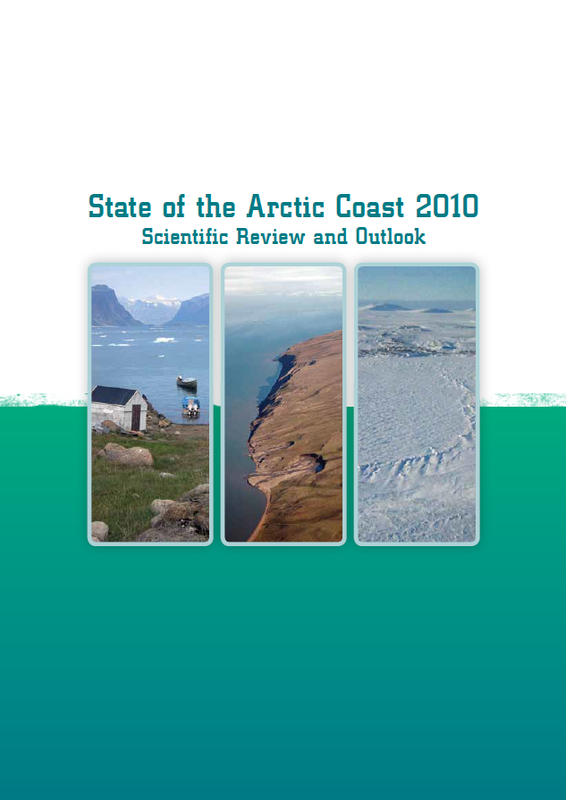 (2011) The Arctic Species Trend Index: A barometer for Arctic wildlife in: State of the Arctic Coast 2010: scientific review and outlook (ed. Forbes DL), International Arctic Science Committee, Land-Ocean Interactions in the Coastal Zone, Arctic Monitoring and Assessment Programme, International Permafrost Association, Germany. 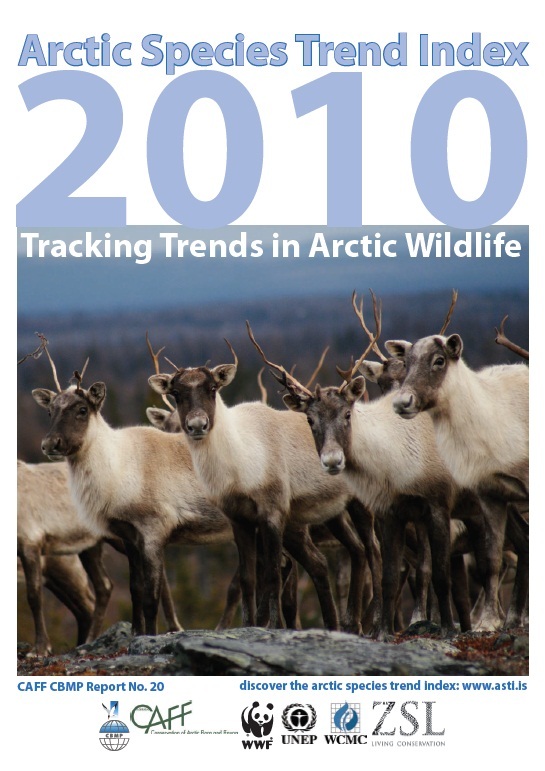 McRae L, Zockler C, Gill M, Loh J, Latham J, Harrison N, Martin J, & Collen B (2010) Arctic Species Trend Index 2010: Tracking trends in Arctic wildlife. CAFF CBMP Report No. 20. Loh J, Collen B, McRae L, Deinet S, De Palma A, Manley R, & Baillie JEM. 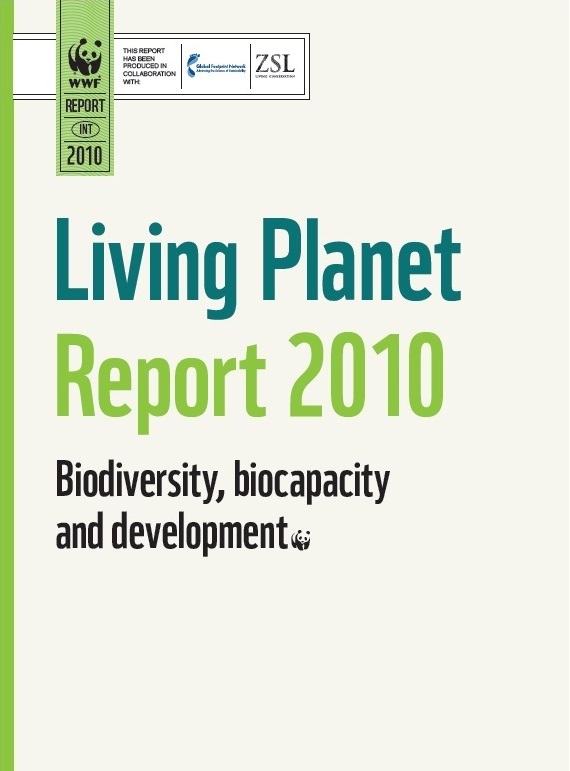 (2010) Living Planet Index in: Living Planet Report 2010 (ed Almond R). WWF, Gland, Switzerland. Gill MJ, Zockler C, McRae L, Loh J, & Collen B. 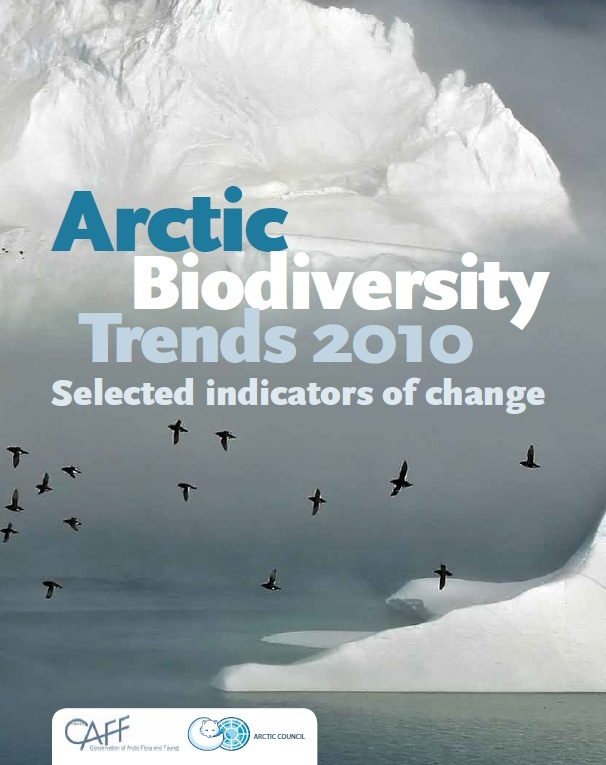 (2010) The Arctic Species Trend Index in: Arctic Biodiversity Trends 2010 - selected indicators of change (ed. Kurvits T, Alfthan B, & Mork E). CAFF International Secretariat, Akureyi, Iceland. Baillie JEM, Griffiths J, Turvey ST, Loh J, & Collen B. 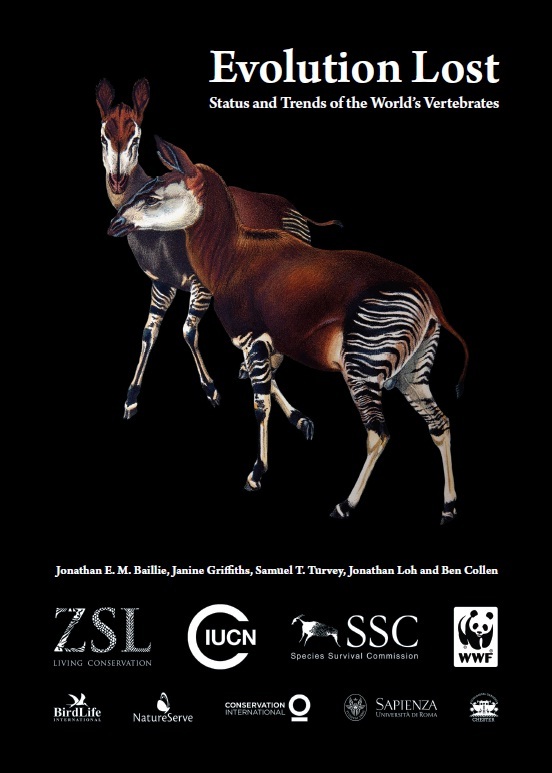 (2010) Evolution Lost: status & trends of the world's vertebrates. Latham J, Collen B, McRae L, & Loh J. 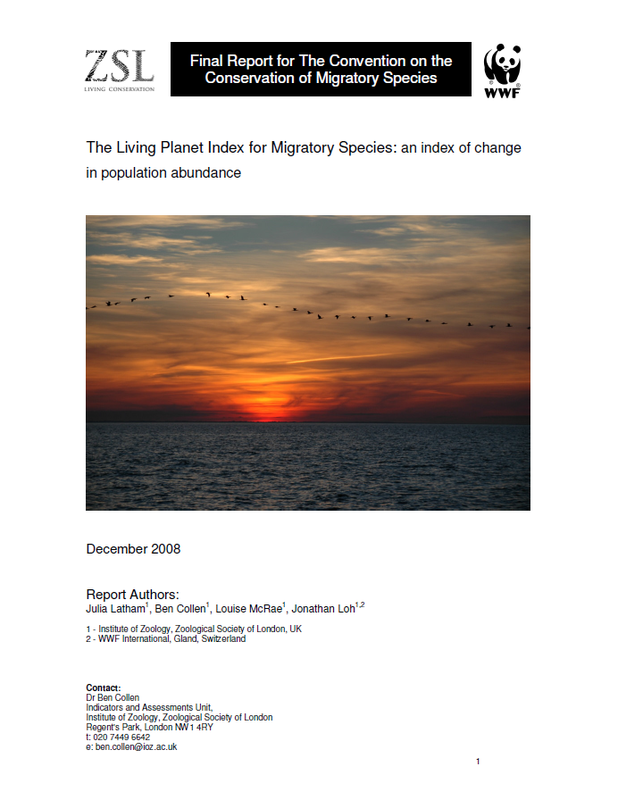 (2010) The Living Planet Index for Migratory Species: an index of change in population abundance. Saha A, McRae L, Dodd, CK Jr., Gadsden H, Hare KM, Lukoschek V, Böhm M. (2018) Tracking Global Population Trends: Population Time-Series Data and a Living Planet Index for Reptiles Journal of Herpetology, 52(3), pp. 259-268. Hardesty-Moore M, Deinet S, Freeman R, Titcomb GC, Dillon EM, Stears K, Klope M, Bui A, Orr D, Young HS, Miller-ter Kuile A, Hughey LF, & McCauley DJ. 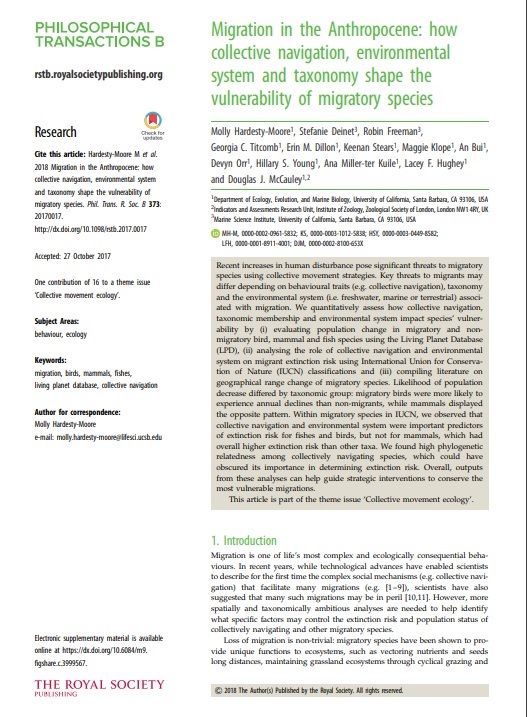 (2018) Migration in the Anthropocene: how collective navigation, environmental system and taxonomy shape the vulnerability of migratory species. Philosophical Transactions of the Royal Society B, 373: 20170017. Geldmann J, Coad L, Barnes MD, Craigie ID, Woodley S, Balmford A, Brooks TM, Hockings M, Knights K, Mascia MB, McRae L, & Burgess ND. 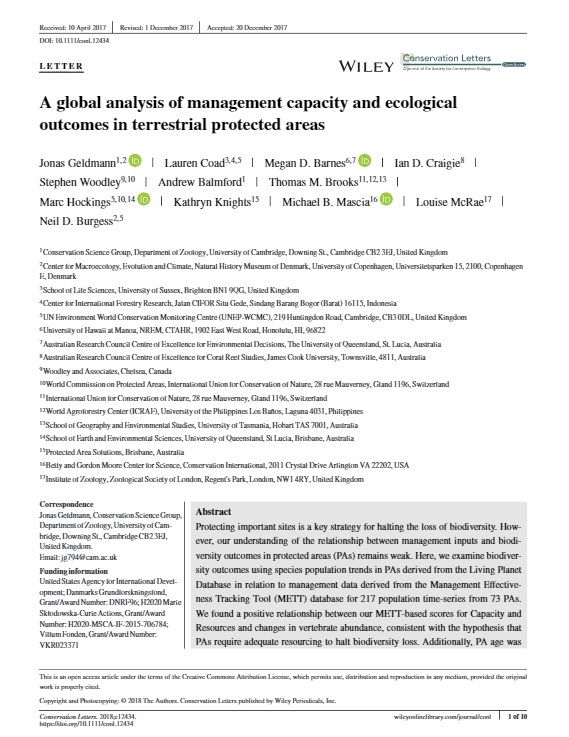 (2018) A global analysis of management capacity and ecological outcomes in terrestrial protected areas. Conservation letters: e12434. Kissling WD, Ahumada JA, Bowser A, Fernandez M, Fernández N, García EA, Guralnick RP, Isaac NJ, Kelling S, Los W, McRae L, Mihoub J, Obst M, Santamaria M, Skidmore AK, Williams KJ, Agosti D, Amariles D, Arvanitidis C, Bastin L, De Leo F, Egloff W, Elith J, Hobern D, Martin D, Pereira HM, Pesole G, Peterseil J, Saarenmaa H, Schigel D, Schmeller DS, Segata N, Turak E, Uhlir PF, Wee B, & Hardisty AR. 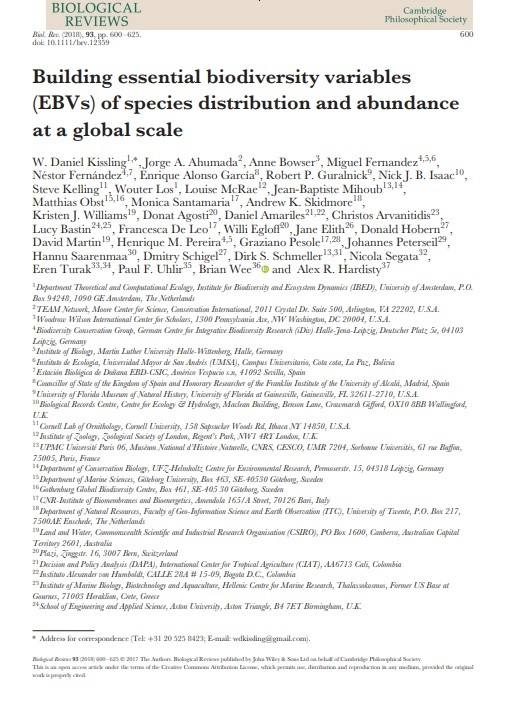 (2018) Building essential biodiversity variables (EBVs) of species distribution and abundance at a global scale. Biological Reviews, 93, pp. 600-625. Stephenson PJ, Brooks TM, Butchart SHM, Fegraus E, Geller GN, Hoft R, Hutton J, Kingston N, Long B, & McRae L. (2017) Priorities for big biodiversity data. 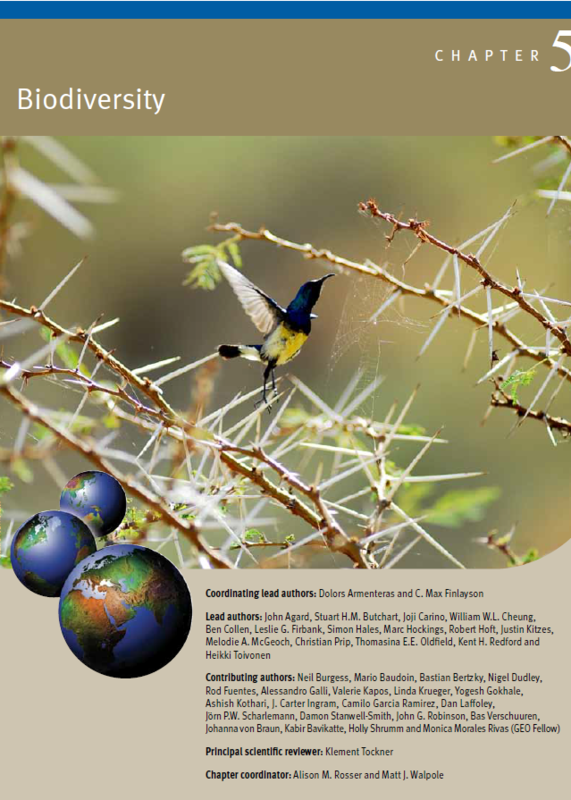 Frontiers in Ecology and the Environment, 15(3), pp. 124–125. 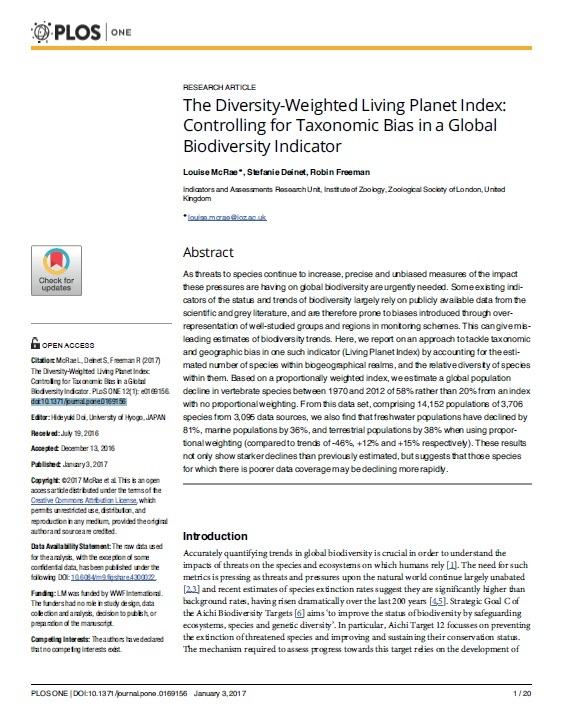 McRae L, Deinet S, Freeman R. (2017) The Diversity-Weighted Living Planet Index: Controlling for Taxonomic Bias in a Global Biodiversity Indicator. PLoS ONE 12(1): e0169156. 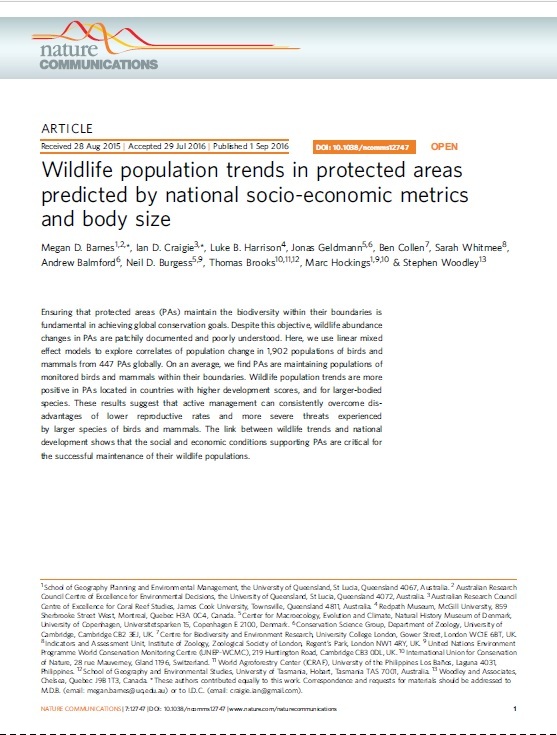 Barnes MD, Craigie ID, Harrison LB, Geldmann J, Collen B, Whitmee S, Balmford A, Burgess ND, Brooks T, Hockings M, & Woodley S. (2016) Wildlife population trends in protected areas predicted by national socio-economic metrics and body size. Nature Communications, 7.
van Strien AJ, Gmelig Meyling AW, Herder JE, Hollander H, Kalkman VJ, Poot MJM, Turnhout S, van der Hoorn B, van Strien-van Liempt WTFH, van Swaay CAM, van Turnhout CAM, Verweij RJT, & Oerlemans NJ. 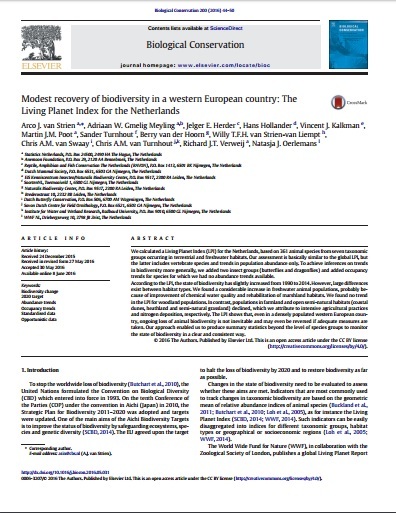 (2016) Modest recovery of biodiversity in a western European country: The Living Planet Index for the Netherlands. Biological Conservation, 200, pp. 44-50. Costelloe B, Collen B, Milner-Gulland EJ, Craigie ID, McRae L, Rondinini C, & Nicholson E. (2015) Global biodiversity indicators reflect the modeled impacts of protected area policy change. Conservation Letters. Tittensor DP, Walpole M, Hill SLL, Boyce DG, Britten GL, Burgess ND, Butchart SHM, Leadley PW, Regan EC, Alkemade R, Baumung R, Bellard C, Bouwman L, Bowles-Newark NJ, Chenery AM, Cheung WWL, Christensen V, Cooper HD, Crowther AR, Dixon MJR, Galli A, Gaveau V, Gregory RD, Gutierrez NL, Hirsch TL, Höft R, Januchowski-Hartley SR, Karmann M, Krug CB, Leverington FJ, Loh J, Lojenga RK, Malsch K, Marques A, Morgan DHW, Mumby PJ, Newbold T, Noonan-Mooney K, Pagad SN, Parks BC, Pereira HM, Robertson T, Rondinini C, Santini L, Scharlemann JPW, Schindler S, Sumaila UR, Teh LSL, van Kolck J, Visconti P, & Ye Y. 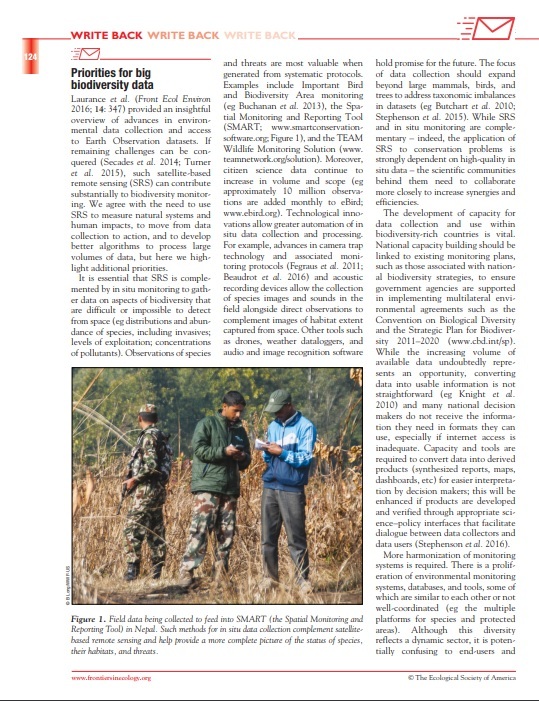 (2014) A mid-term analysis of progress toward international biodiversity targets. Science 346 (6206). 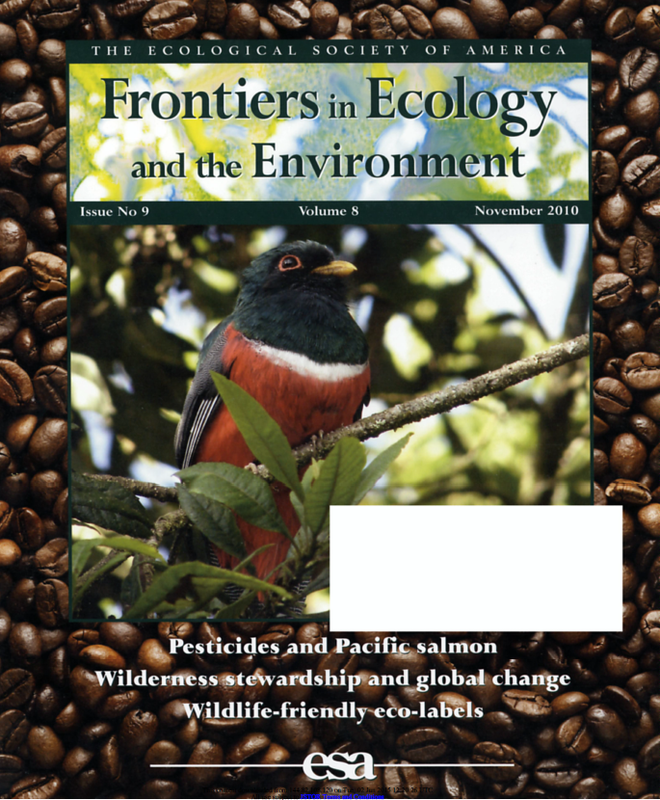 Tierney M, Almond R, Stanwell-Smith D, McRae L, Zöckler C, Collen B, Walpole M, Hutton J, & de Bie S. (2014) Use it or lose it: measuring trends in wild species subject to substantial use. 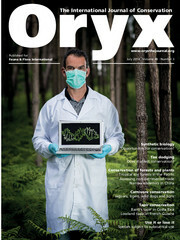 Oryx, 48, pp 420-429. Nicholson E, Collen B, Barausse A, Blanchard J, Burn B, Costelloe B, Fritz S, Jones J, McRae L, Possingham H, Sullivan K, Underwood F, & Milner-Gulland EJ. 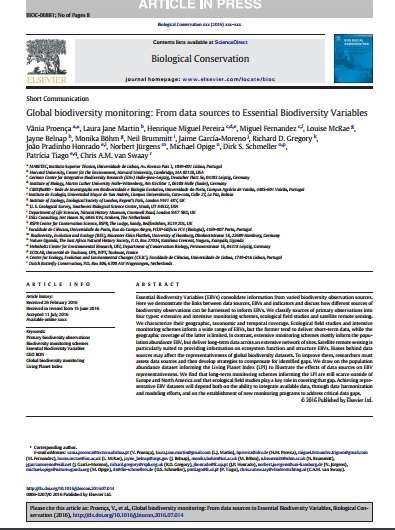 (2012) Making Robust Policy Decisions Using Global Biodiversity Indicators. PLoS ONE, 7(7): e41128. McRae L, Gill M, Bohm M, Deinet S, & Collen B. 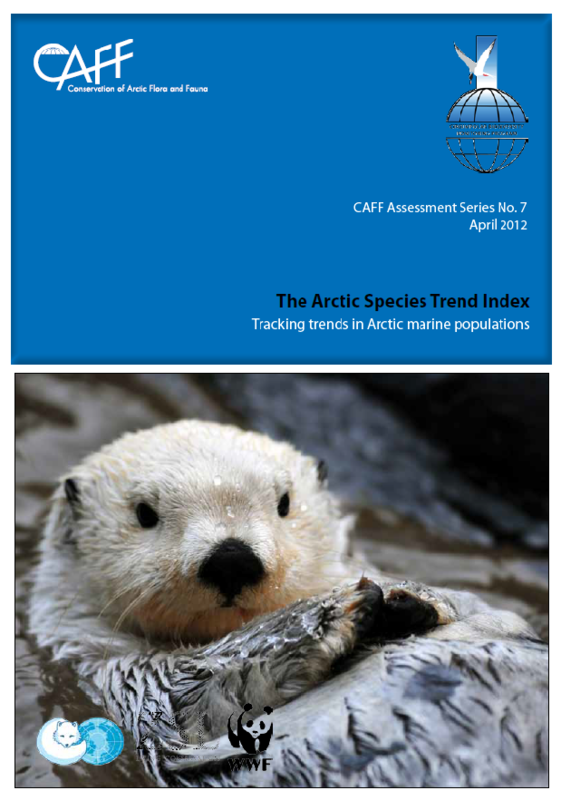 (2012) The Arctic Species Trend Index: using vertebrate population trends to monitor the health of this rapidly changing ecosystem. Biodiversity, 13: 144-156. Jones JPG, Collen B, Baxter PWJ, Bubb P, Illian JB, Katzner TE, Keane A, Loh J, McDonald-Madden E, Nicholson E, Pereira HM, Possingham HP, Pullin AS, Rodrigues ASL, Ruiz-Gutierrez V, Sommerville M, & Milner-Gulland EJ. 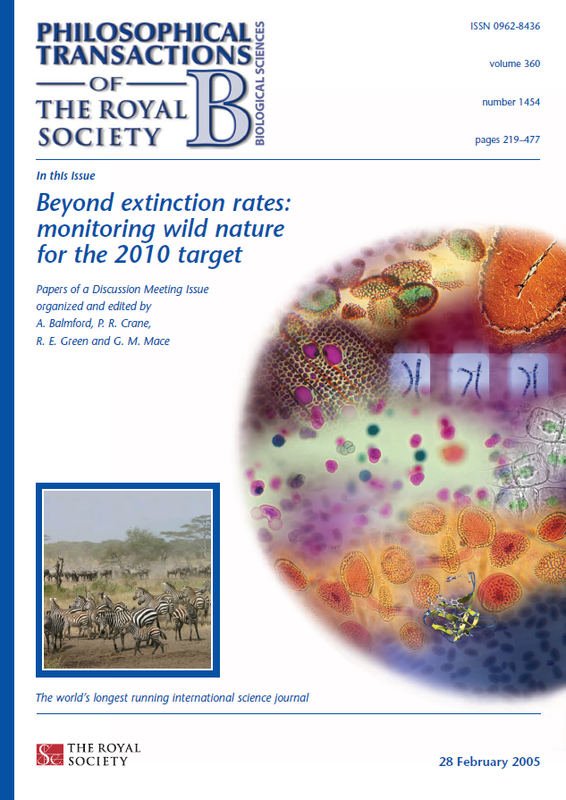 (2011) The why, what and how of biodiversity indicators: looking beyond 2010. Conservation Biology, 25: 450-457. 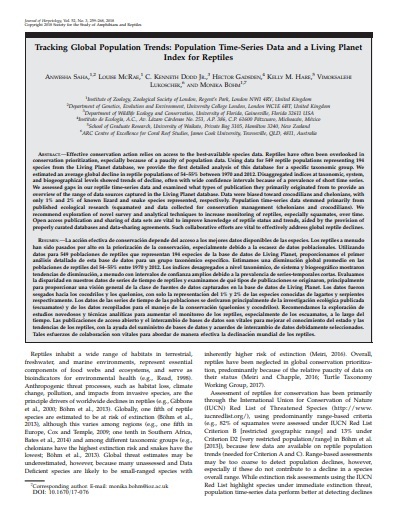 Galewski T, Collen B, Loh J, McRae L, Grillas P, & Devictor V. (2011) Long term trends in the abundance of Mediterranean wetland vertebrates: from global recovery to localized declines. Biological Conservation, 144: 1392-1399. Collen B, McRae L, Deinet S, De Palma A, Carranza T, Loh J, Cooper N, & Baillie JEM. (2011) Predicting how populations decline to extinction. Philosophical Transactions of the Royal Society of London B, 366: 2577-2586. Pereira HM, Proença V, Belnapp J, Brummitt N, Collen B, Ding H, Gonzalez M, Gregory RD, Honrado J, Jongman R, Julliard R, McRae L, Rodrigues P, Opige M, Rodriguez JP, Schmeller D, van Swaay C, & Vieira C. (2010) Global biodiversity monitoring. Frontiers in Ecology and the Environment, 8(9): 459-600. Craigie I, Baillie JEM, Balmford A, Carbone C, Collen B, & Green R. (2010) Large mammal population declines in Africa’s Protected Areas. Biological Conservation, 143(9): 2221-2228. 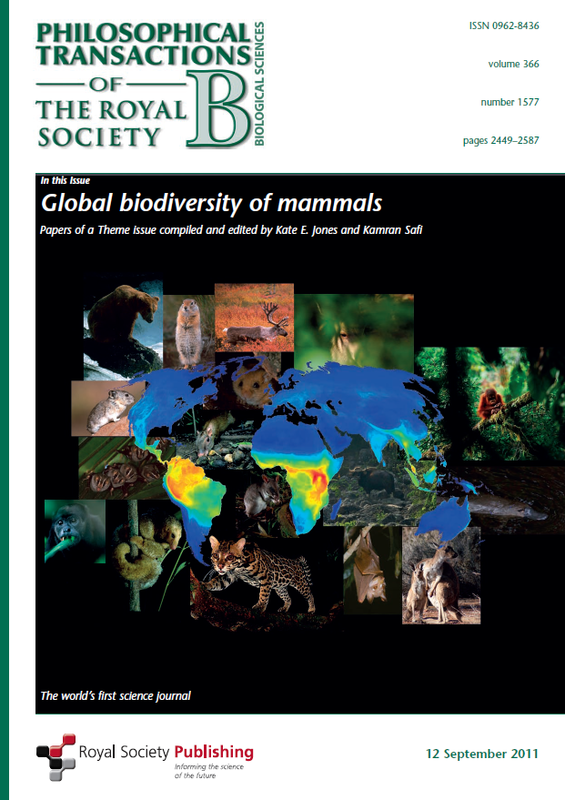 Butchart SHM et al (2010) Global biodiversity, indicators of recent declines. Science, 328:1164-1168. Collen B, Loh J, McRae L, Whitmee S, Amin R, & Baillie JEM. (2009) Monitoring change in vertebrate abundance: the Living Planet Index. Conservation Biology, 23: 317-327. 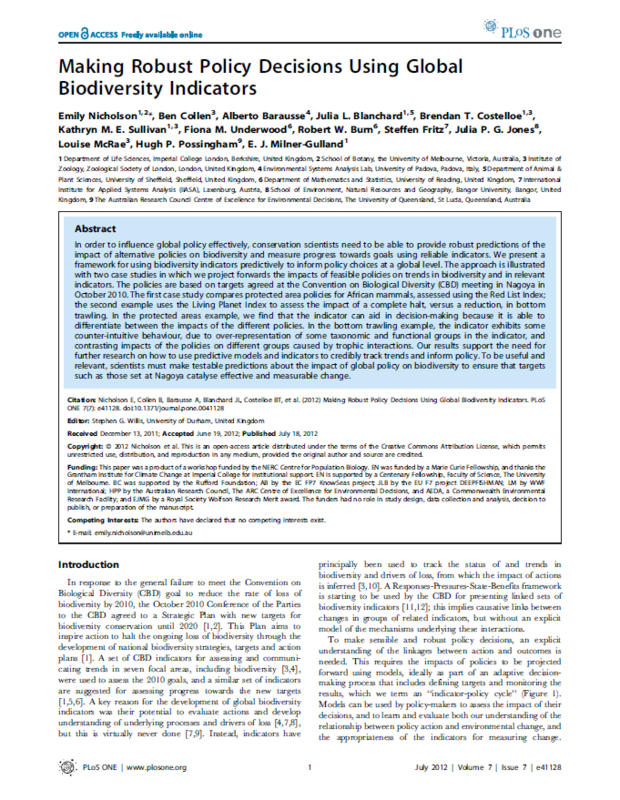 Collen B, Ram M, Zamin T, & McRae L. (2008) The tropical biodiversity data gap: addressing disparity in global monitoring. 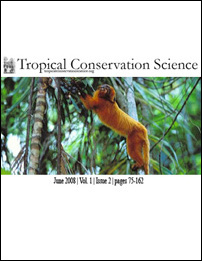 Tropical Conservation Science, 1(2): 97-110. Loh J, Green RE, Ricketts T, Lamoreux JF, Jenkins M, et al. 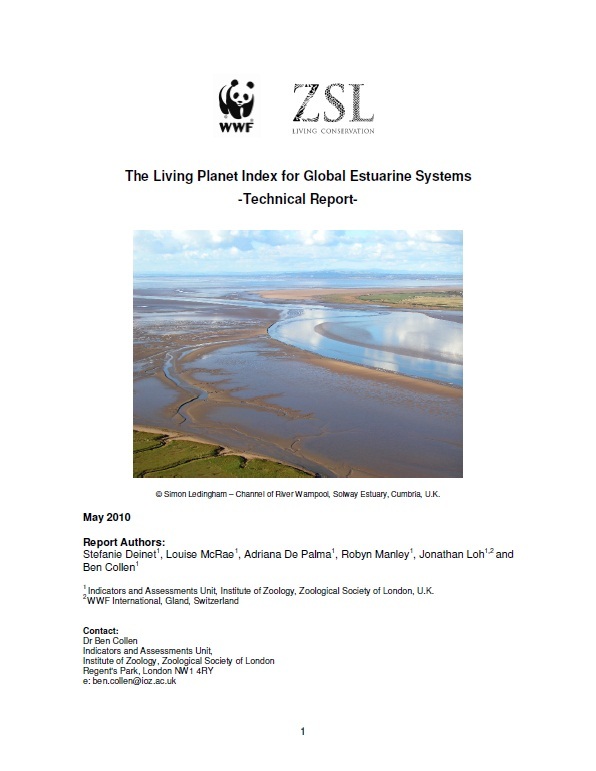 (2005) The Living Planet Index: using species population time series to track trends in biodiversity.Philosophical Transactions of the Royal Society of London B, 360: 289-295. Hoffmann M, Brooks TM, Butchart SHM, Gregory RD, & McRae L (2018) Trends in Biodiversity: Vertebrates In: Della Sala D and Goldstein M (eds.) Encyclopaedia of the Anthropocene. Elsevier Publishing, Oxford, UK, pp.175-184. 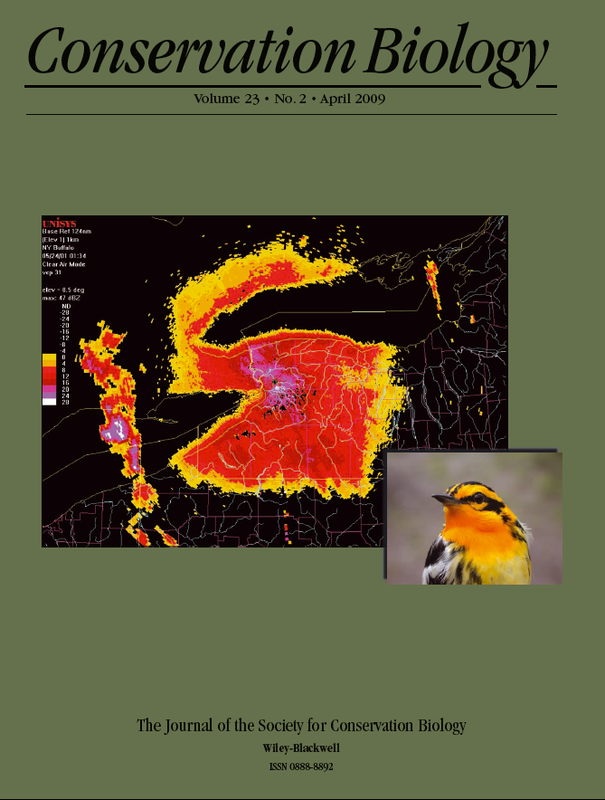 Collen B, McRae L, Nicholson E, Craigie ID, Milner‐Gulland EJ, Loh J, & Whitmee S. (2016) Species Population Trends in Protected Areas. In: Joppa LN, Baillie JEM, & Robinson JG. 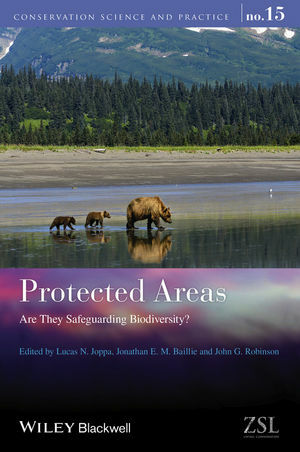 (eds) Protected areas : are they safeguarding biodiversity? Wiley-Blackwell, Chichester, West Sussex, UK. Stuart, SN, & Collen B. (2013). Conserving biodiversity in a target driven world. In: Collen B, Pettorelli N, Baillie JEM & Durant SM. (eds) Biodiversity Monitoring & Conservation: Bridging the gap between global commitment and local action. Wiley-Blackwell: Cambridge, UK. Collen B, McRae L, Loh J Deinet S, De Palma A, Manley R, & Baillie JEM. (2013) Tracking changes in abundance: Living Planet Index. In: Collen B, Pettorelli N, Baillie JEM & Durant SM. 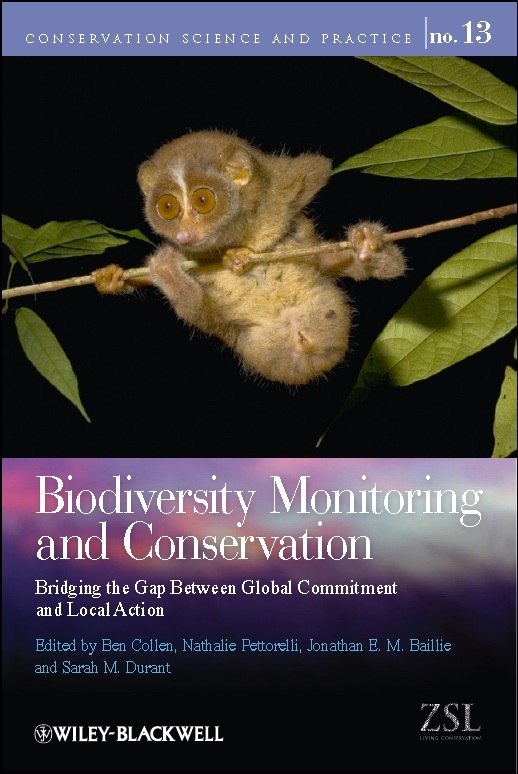 (eds) Biodiversity Monitoring & Conservation: Bridging the gap between global commitment and local action. Wiley-Blackwell: Cambridge, UK.